1See dealer for details. 2MUST MENTION THIS OFFER AT TIME OF SALE. MUST SIGN THE APPLICATION FOR COVERAGE BEFORE LEAVING THE DEALERSHIP!! INCLUDED IN THE PROTECTION PACKAGE. 3Monthly payment is $13.89 for every $1,000 you finance. Example down payment: 8.5%. Must finance with GM Financial. Some customers may not qualify. Not available with lease and some other offers. Take new retail delivery by 4/30/2019. See dealer for details. The Chevrolet Sonic makes its presence known by its good looks and efficiency. This incredible vehicle is absolutely spacious and comfortable as compared to other cars in its class. 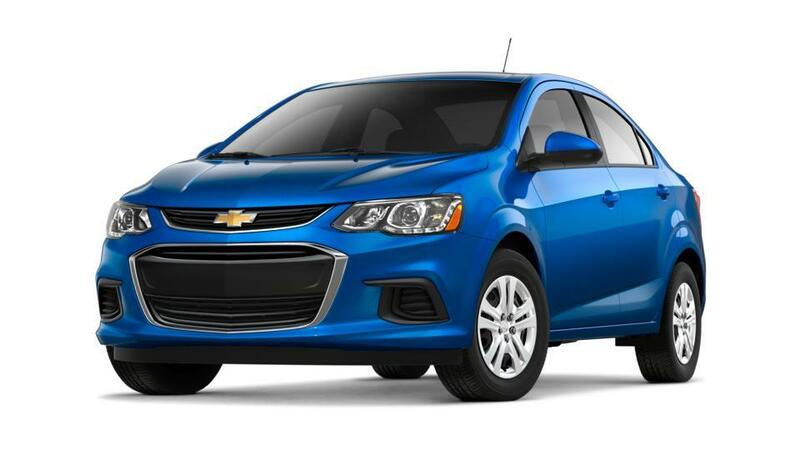 Test-drive a Chevrolet Sonic and explore more about its amazing features. Bob Howard Chevrolet in Oklahoma City, OK is proud to feature the Chevrolet Sonic. Check out our inventory of new Chevrolet vehicles. You can also make the most of the financing options that we are offering at our dealership.